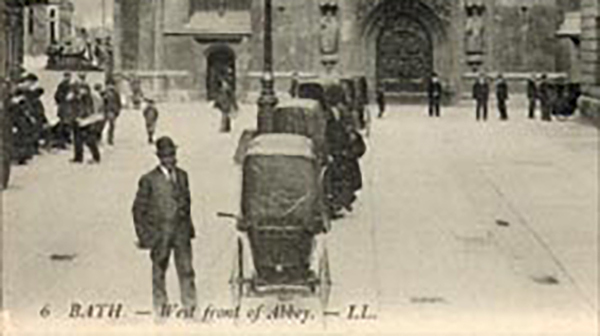 The place to get a cab is at the railway station or at Orange Grove, behind the Abbey. You don’t need a cab to get around the centre of Bath – it will be quicker walking – and if you’re going to somewhere on the outskirts from the centre you should reckon on around £5-£10. Taxis booked in advance (mini-cabs) can prove surprisingly cheap for long-distance journeys if there are several of you, especially to and from airports.